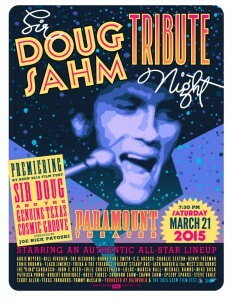 I was honored to produce SXSW’s official Doug Sahm Tribute Show at the Paramount Theatre on Saturday March 21, 2015. 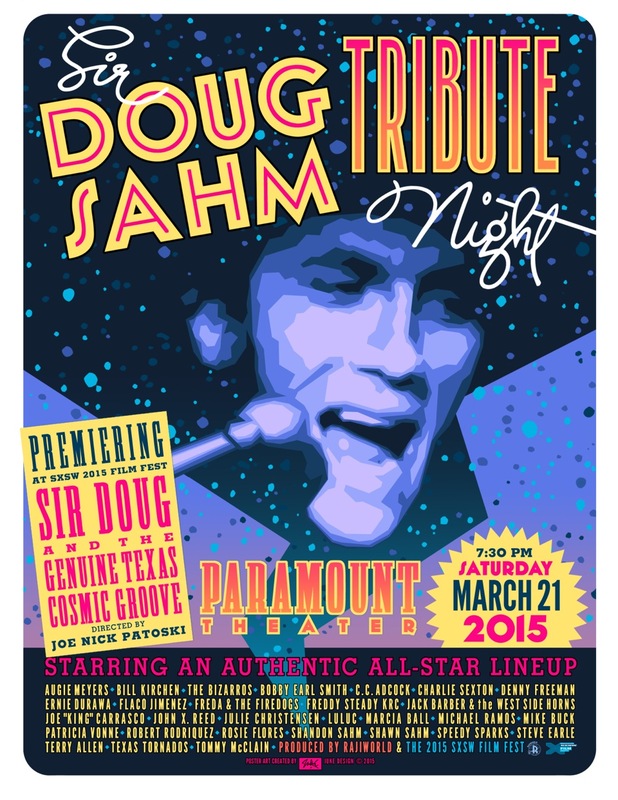 The Paramount has about 1700 seats I am proud to say we SOLD OUT! ” Hi Roggie, I just wanted to say how awesome the tribute event was. Thank you so much for putting on this show. Well done! “-Amy Cartwright, Independence Brewing Co.
…”Well, the place was packed and there was a gal named Roggie in the audience. She had a booking agency called RajiWorld. I’d heard of her through my friends in a band called Dash Rip Rock. The Rugburns and Dash were close pals and had done a few tours together through the Midwest.